Critic’s Choice: Is the Future in the Past? They ToS, We Roast: Are Rules Inconsistently Applied? Defining the relevance of virtual culture and commerce. After a while, the virtual world becomes more like the real one. Although missing the teleporting, flying, and changing clothes with one click, what remains are people. Whatever can be done in SL that can’t be done in the real world is minor. Yet, there are enhancing opportunities due to convenience and international reach. Artists and craftsmen flourish the most. Every person is creative on some level. Separated by degrees of talent, the virtual platform opens doors for seekers to try, without expense, what abilities may be hidden that will flower given the light. Happy to have such a focus, the virtual world has become a large cauldron of idea mixing. The real world is brutal to creatives. The competition is dog-eat-dog, the business of art is not really about art, and promotion is as important as creating. Publishers won’t produce for an author unless the author comes with a marketing plan as well as a polished manuscript! SL is a relief from this reality where creative efforts are only a small percentage of what it takes to “make it.” Gaining recognition and income are as difficult in both worlds, but SL allows more time to spend on the craft itself, interacting with an audience, and meeting other artists. It always feels like a miracle. Frustrated artists in the real world come to SL and feel as if woken from a bad dream. Suddenly here is a place where they can do what they want. Also they soon find that the virtual makes the real more tolerable as they bring their external commitments in-world. Wisdom is always transferable, and it seems, always earned. 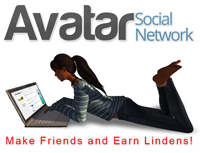 The virtual world is an innovative adventure because it is a parallel life. But the longer that life continues, the more it reflects the real one. Those who achieve the most and last the longest find a fusion with real life. The more like themselves they are in the virtual one, the better integration of the two realities, until they blend. Please see the in-world edition of Sim Street Journal #14 with comparative and critical articles that add to this online content. Available in kiosks and at the Sim Street Journal SL Office (Innu 40, 36, 1650). — The in-world journal has topics that relate to those who understand the virtual context, including photographs, parallel articles. It has tabs for information landmarks, and web links. — The online journal expresses what the virtual world offers the real one. It is a mirror that reflects parallel articles, hot topics, and provides more links.Contributions are encouraged if covering topics relevant to real world readers. 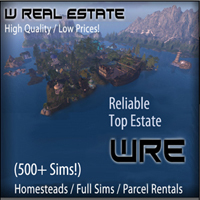 Back issues are available on MARKETPLACE). Contributions are encouraged if covering topics relevant to real world readers. Sim Street Journal explores the relevance of virtual to real commerce and culture. Liane Sebastian wears an editor’s hat, designer’s coat, and artist’s shoes. 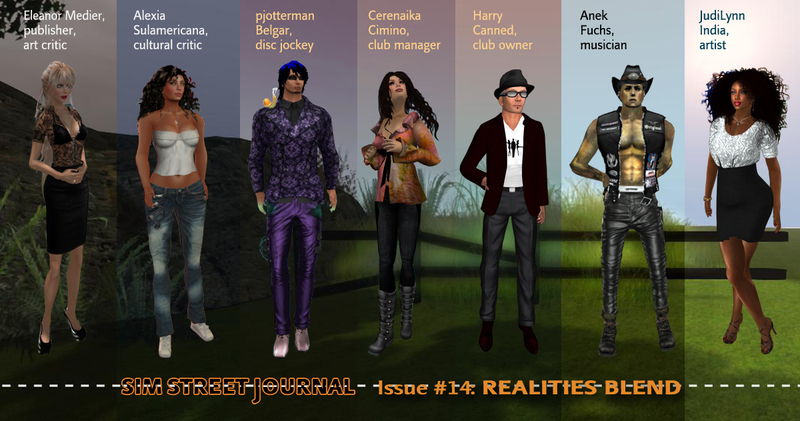 Sim Street Journal explores the relevance of second to first life. © 2015 by Liane Sebastian/Eleanor Medier, Sim Street Journal. Articles cannot be reprinted without permission.